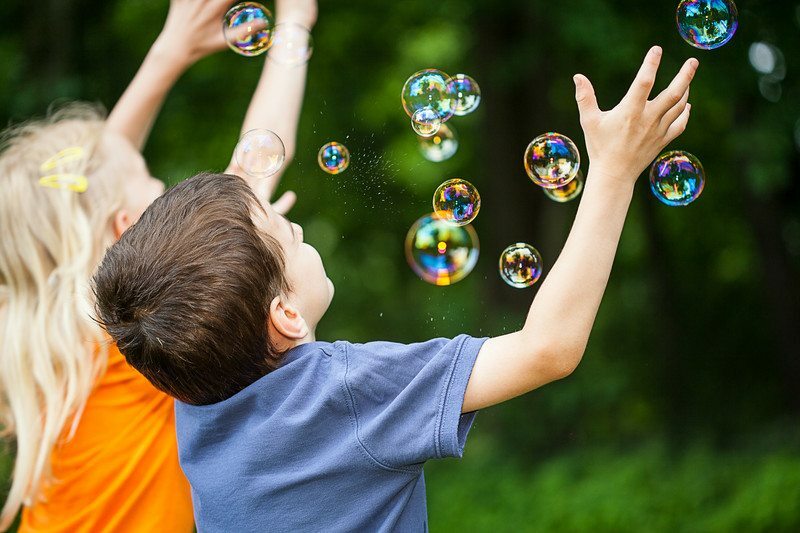 A Bubble Music Party with Free Will Productions is a popular one hour children's entertainment program that is designed for day care centers, pre-schools and children's events in Sonoma County California! 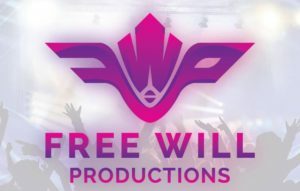 Catch the excitement by booking a Free Will Productions appearance with Bubble Parties Texas! Call our office TODAY at 707-237-1405,or contact us HERE for more information!